Since 1952, Miss India Pageants are conducted every year with passion and grace. 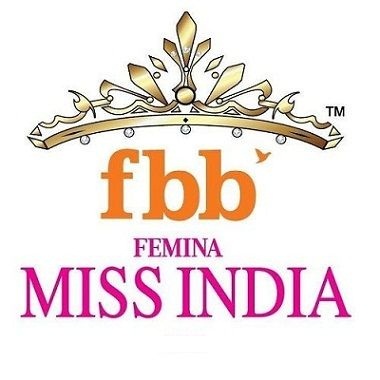 Just like previous years, this year also fbb Colors Femina Miss India is providing a platform to the young and aspiring Indian girls, who basically want to headstart their career in the modelling and fashion industry. Auditions and online Registration are now open for The Femina Miss India 2018 and the auditions will be organized in 30 cities across India. Age limit: 18-25 Years (25 Years as of 31st December 2018). Marital status for participation should be one of these: Single, Unmarried and Not Engaged. The participant should be an Indian Passport Holder/Overseas Indian Citizen. The participants are supposed to carry Passport, birth certificate, school leaving certificate, driver’s license, etc for age and birth proof. Participants are requested not to courier the documents to the authorities, they are supposed to take the documents directly to the venue for audition and registration. There would be NO Bikini or Swimwear round during the auditions. Once the registration is done, the participants will receive a unique registration number wherein the selected participant from City Auditions will get the chance to participate in state zonal crowning ceremony. The state winner will get the opportunity to represent in Miss India 2018 grand finale in Mumbai. This year Miss India shall be touring across 30 states, further divided into 2 categories i.e. State Auditions and State crowning. The 30 states are divided into four zones, and each zone is holding a crowning ceremony for the zonal winner. The zonal winner shall then finally approach Mumbai for the final audition. You can ask your questions in the comment section of this post, we would be happy to clear all of your doubts.